He trained with the first team in the preseason training camp at Tignes. But he didn't play a minute with the squad. 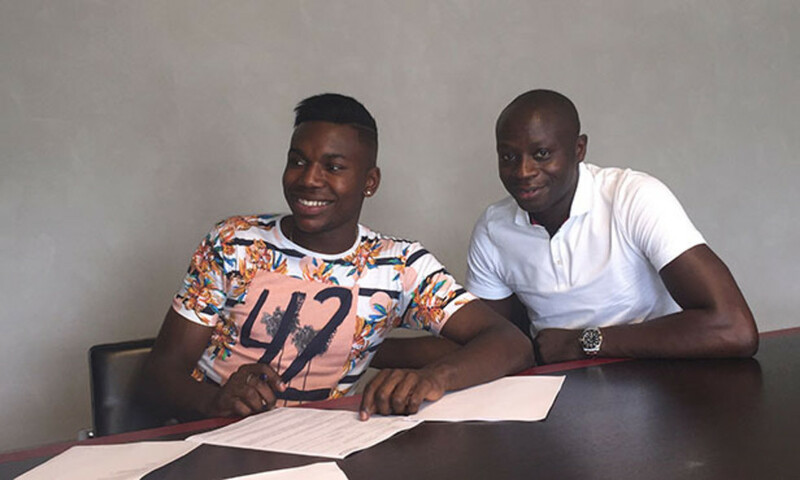 On Friday, he signed the first first professional contract of his career for three years. "It's a dream come true. I haven't fully realised yet. This signature represents a lot for me and my family. I am proud to have signed for this club after coming through the academy. Now I need to step up to the next level. I need to be more consistent. Obviously I hope to play, to play at the Stade de Gerland and then in the new stadium. This is amazing."